information below, or you can call 973.949.3733 to speak with a member of our team Mon – Fri 8am-5pm and Sat 9am-1pm. 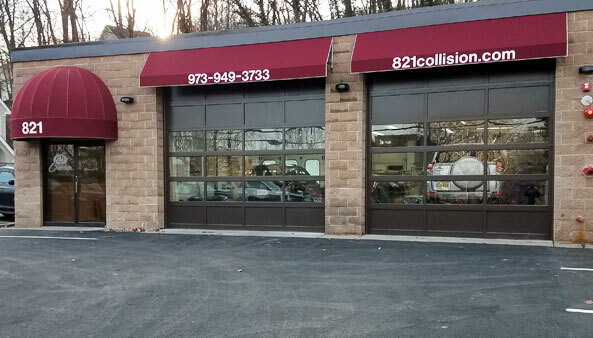 Our state-of-the-art collision repair facility is located at 821 Belmont Avenue in North Haledon, New Jersey. We look forward to hearing from you to see how we can get you back on the road in no time.